Replacement chair tips are easy to install on straight, tubular-leg furniture and require no adhesive. 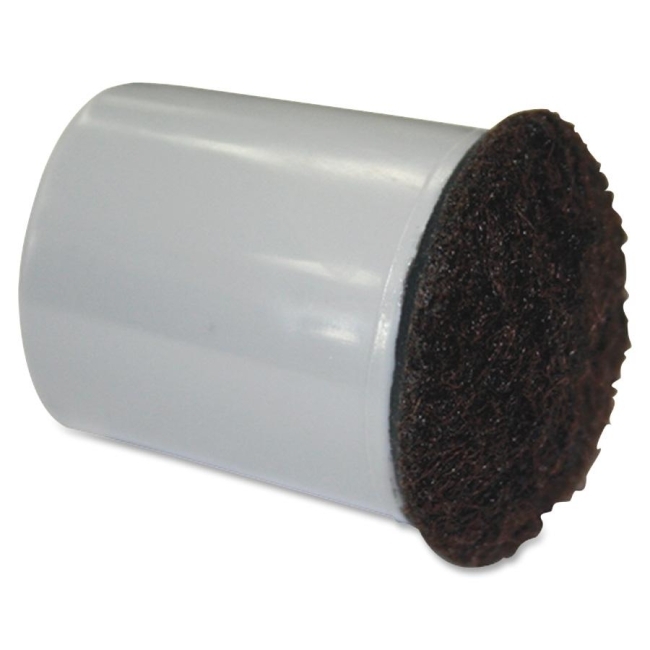 Use on folding chairs and tables to protect floor surfaces from scratches and rust stains. Chair tips also help keep rooms quiet by reducing noise and reduce chair damage by alleviating stress on joints. Use tips for 3/4" round legs and 1/2" square legs. Tips are recommended floor surfaces include vinyl, tile, linoleum, ceramic, carpet, wood and marble.